Sudden Attack is now the most played first person shooter in Korea with more than 100 consecutive weeks on the game charts. 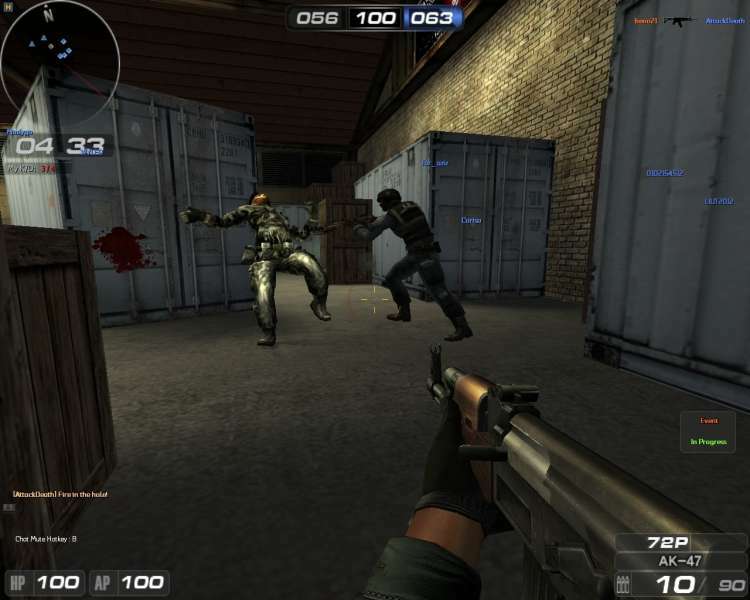 Notable for its high quality graphics, stable game service, ample resources, and quick character and community system, Sudden Attack is positioned to garner similar blockbuster success in the U.S. Its broad appeal comes from a combination of elements including fast and fun casual gameplay; and unlike most FPS games, Sudden Attack is free-to-play. 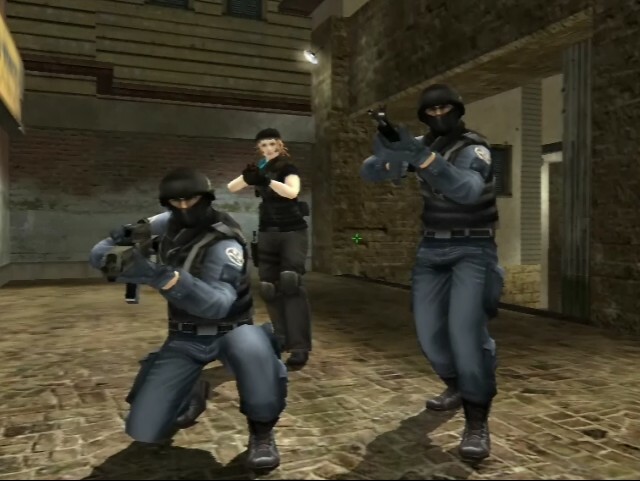 With ongoing updates for new maps and firearms Sudden Attack offers a variety of features to provide both novice and core gamers continuous gameplay options. 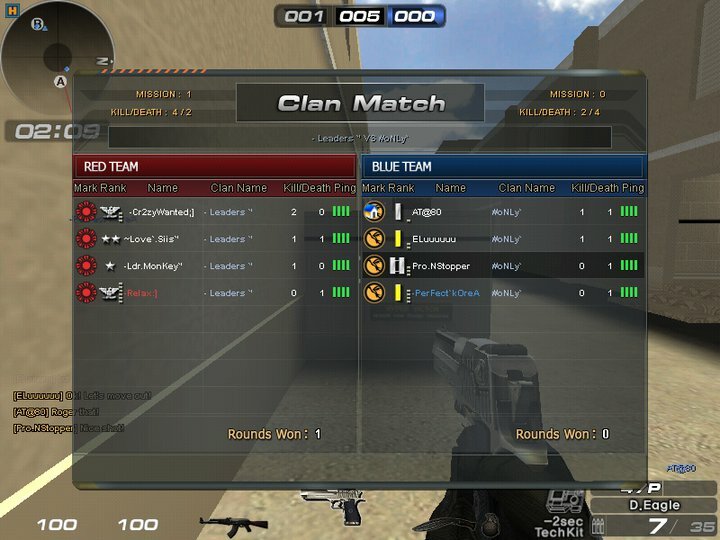 Community inclined it supports several chatting modes, macros and firm clan system, as well as Explosion and Elimination game modes. 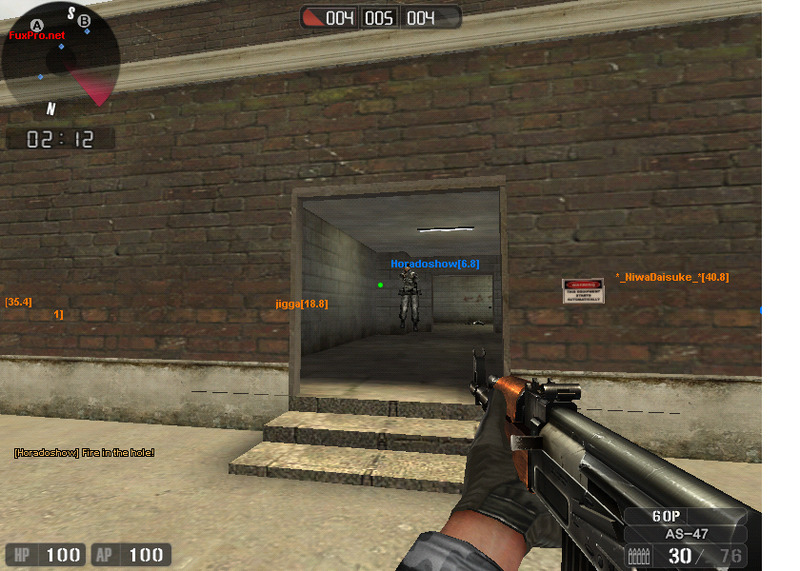 Quick entry allows users to install in under three minutes and join games without having to wait for a new start. 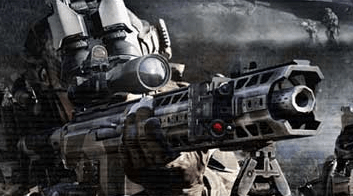 Even new FPS fans can easily adopt in the game with simple rules and easy controls. 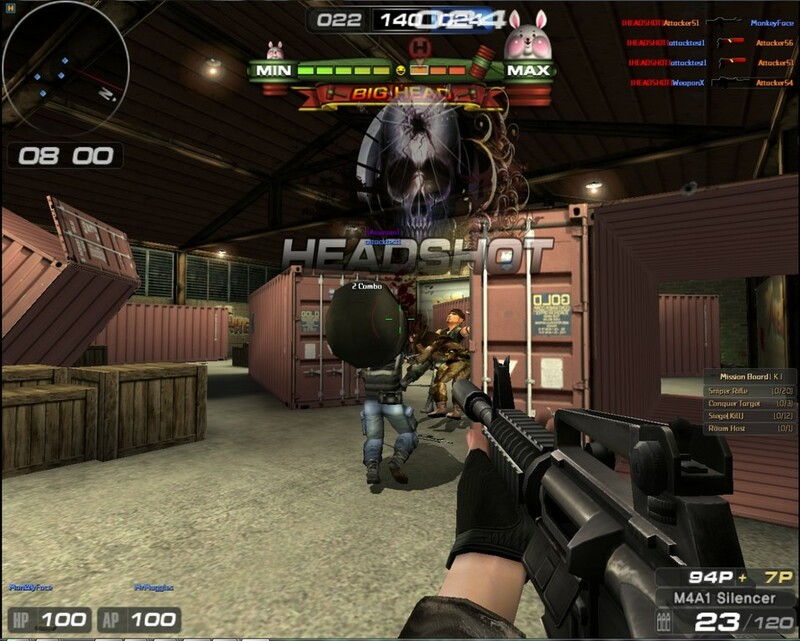 Additionally, players can earn in-game points for game currency or purchase upgrades through real world cash. Sometimes it hurts baaad to make a wrong decision, and sometimes it hurts even more. Whatever the case, don’t lose your head over this game. 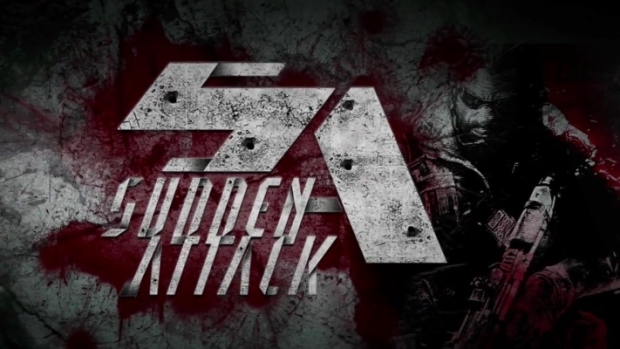 A nice trailer for the upcoming MMO FPS Sudden Attack, which has already been a huge hit in the eastern market! Check it out! dude what rating is it cause mah little brother wants to play??? 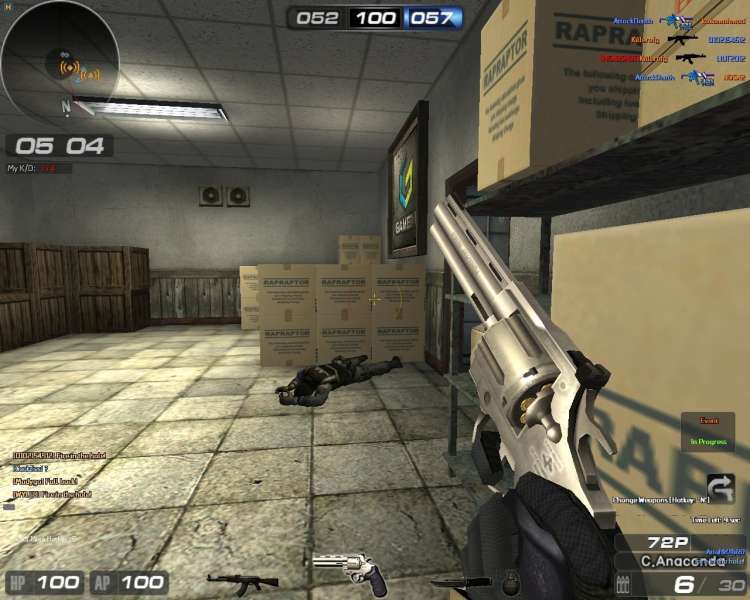 can u still play this game? Its available for UK? i mean Europe?